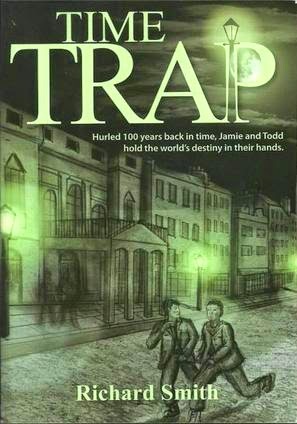 Time Trap: Life on the streets in Victorian London. Life on the streets in Victorian London. 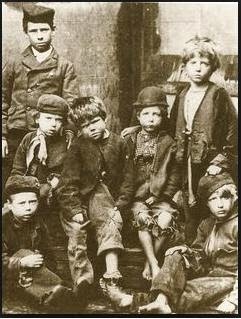 If you've read Time Trap you will know how tough life was for homeless kids in Victorian London. It was a brutal, pitiless existence where kids survived on their wits or starved. "half-savage children, street arabs, street urchins, mudlarks, and guttersnipes — filthy, ragged, lying, cursing, and hungry, roaming singly or in packs like young wolves, snatching stealing, stone-throwing, destructive, brutish, and cruel when not merely hopeless and lost." 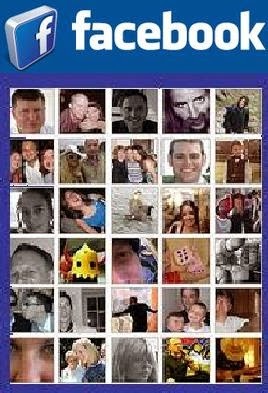 Kids are so lucky today; in fact, we all are!